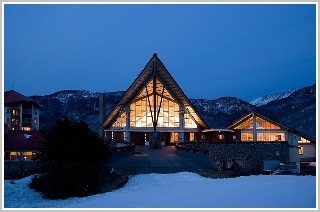 There are 2 hotels and 9 pensions at Okushiga Kogen.You can choose according to your preferences and needs. 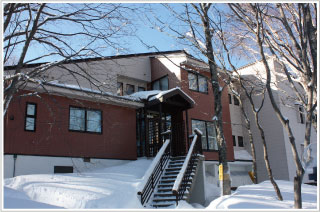 Okushiga Kogen hotel is operated by Okushiga Kogen resort.It is a ski-in / ski-out hotel located on the slopes of the resort.The rooms are divided into classes of Standard, Premium and Suites. Behind the garden terrace are the slopes of Okushiga.Room, Restaurant, Lounge, Pool…Enjoy the majestic nature of Okushiga everywhere in the hotel. In front of ski slopes. Popular Tyrolean-style cuisine.A place to enjoy rare Austrian wine with your meal. The rooms can handle comfortably groups also well as families.Spacious bath with black silica. It is a small guest house where you enjoy the luxury in nature freely. Please enjoy your stay at home. A small hotel where you can enjoy the chef’s original French cuisine and freshly baked breads. After skiing, enjoy dinner by the wood-burning stove or soothing music on a sofa in the lounge. Opened this season. Please enjoy and relax in a place full of nature. We support Shigakogen lovers. Also good support for skiers alike. Enjoy and relax in a quiet small hotel. You can stay with your dog. We have variety of rooms. Rooms with kitchen, rooms with bath with view. Operated by Sugiyama school. We recommend the type of lessons to customers who want to progress skiing.